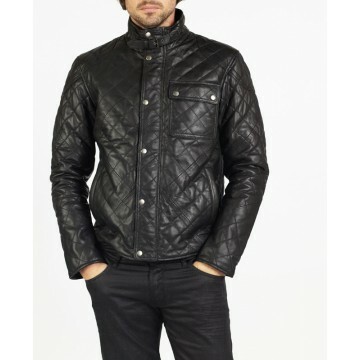 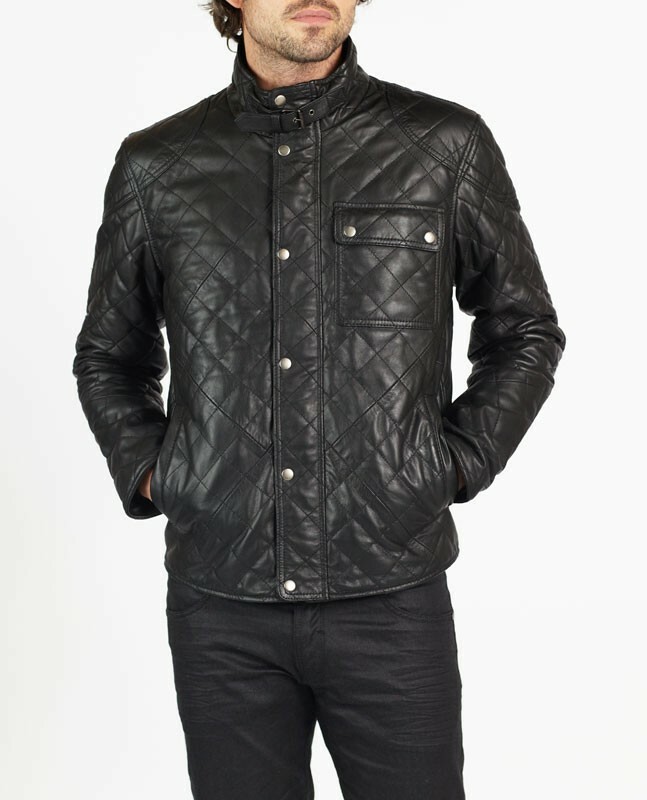 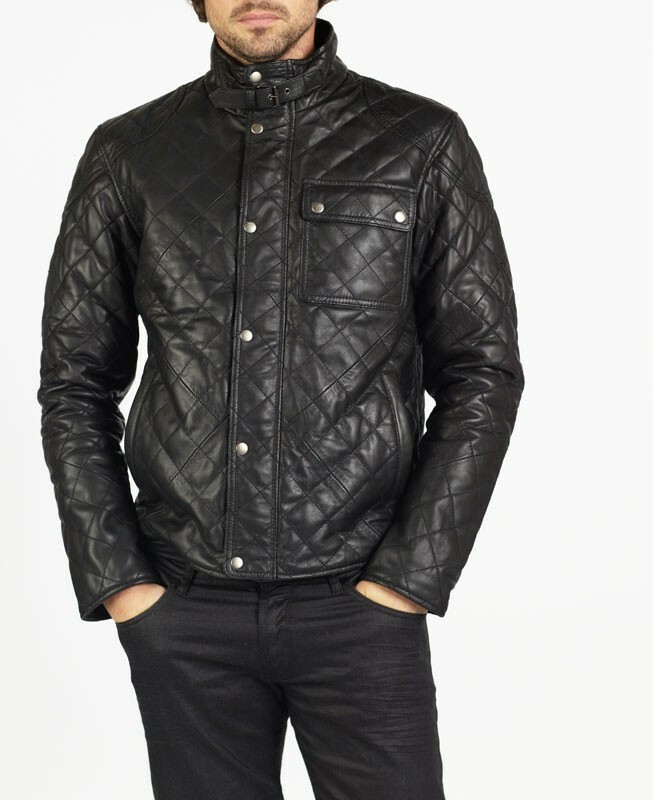 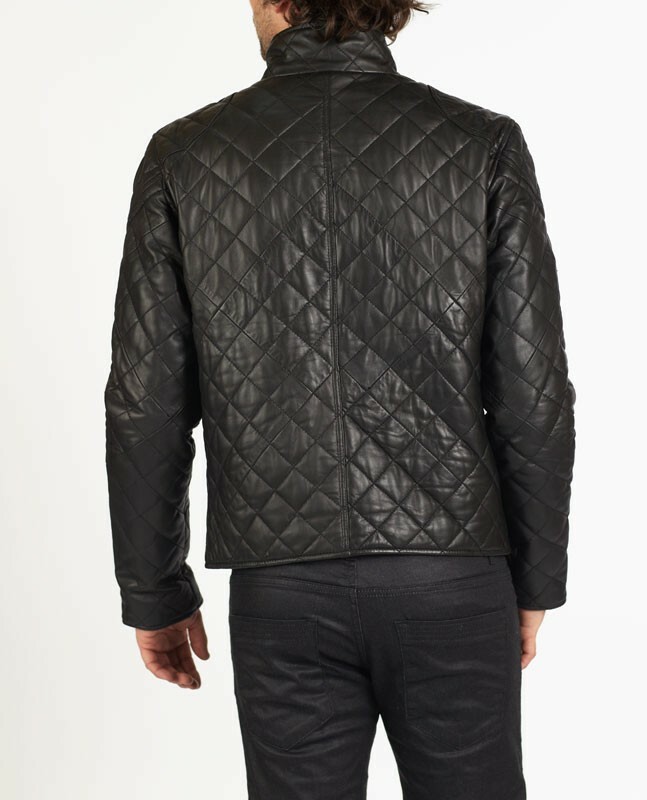 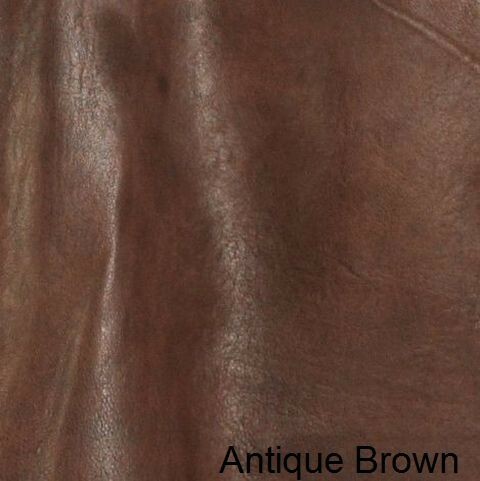 ROBERTO is a Diamond Quilted leather Jacket made of lamb Napa leather with immaculate stitch detail & provides a fabulous fit. 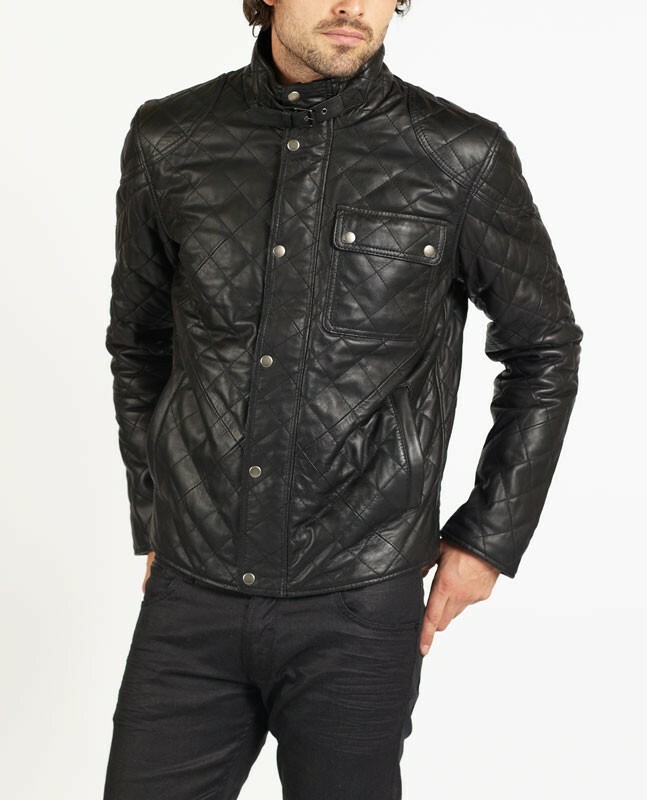 ROBERTO is inspired by nylon garments, we have made a success transitioning the key style features of this type of look into a leather jacket. 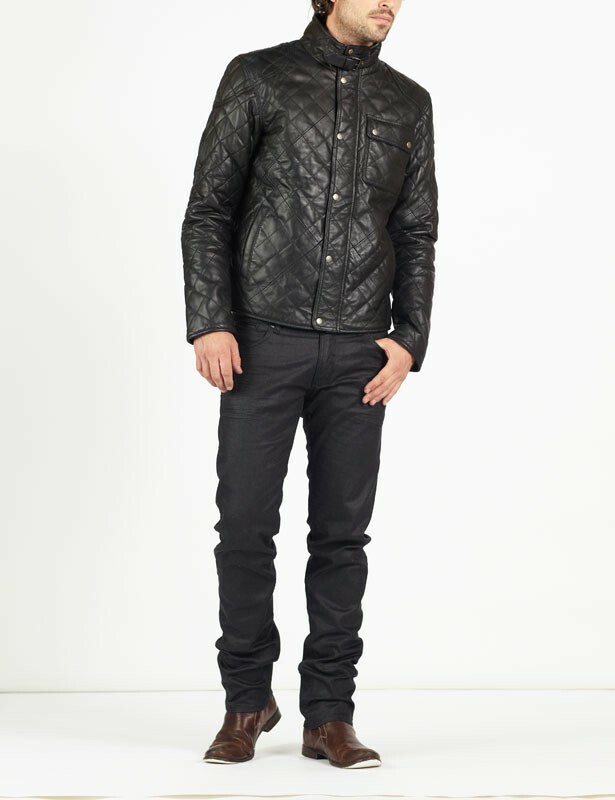 ROBERTO is an excellent choice for any occasion.